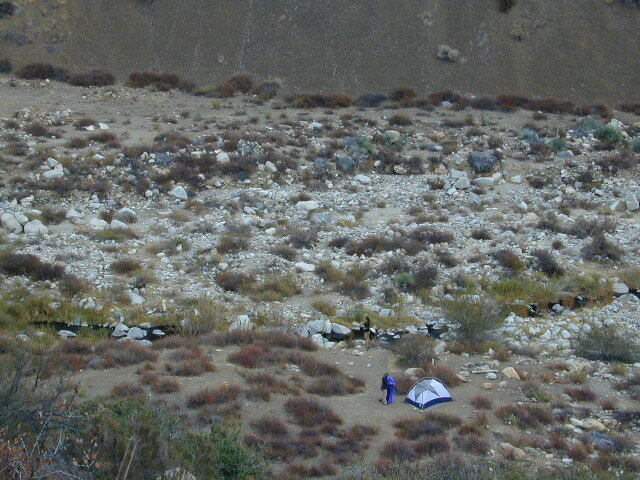 Sespe Wilderness is located in the mountains W of Interstate 5, North of Los Angeles. 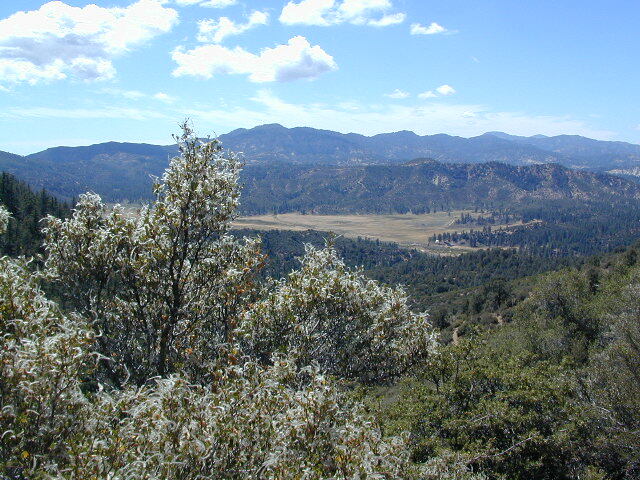 The chaparral region lies in between Lockwood Valley and the Santa Clara River Valley (Hwy 126). Higher elevation Mount Pinos lies to north side of Sespe and Ojai Valley to the south. 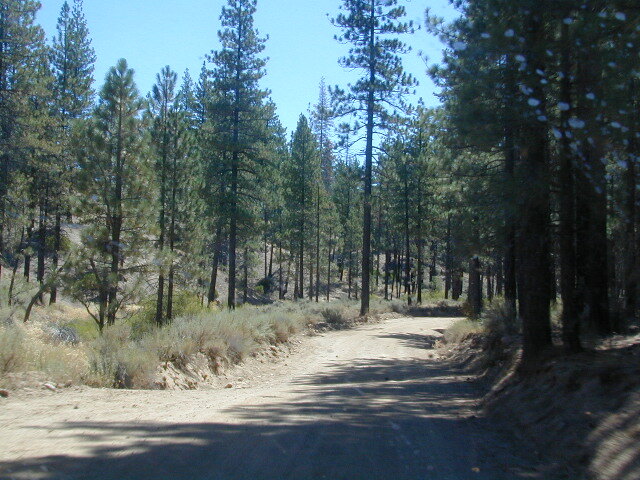 The infamous 4×4 Miller Jeep Trail is located on the north side near Alamo Mountain, which is also accessible via Hungry Valley. 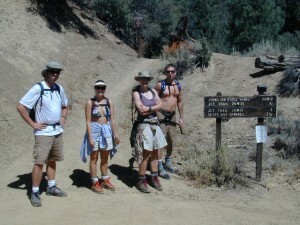 The 2006 Day Fire burnt a good portion of the Sespe Wilderness, so you can expect to see some black and toasted areas. 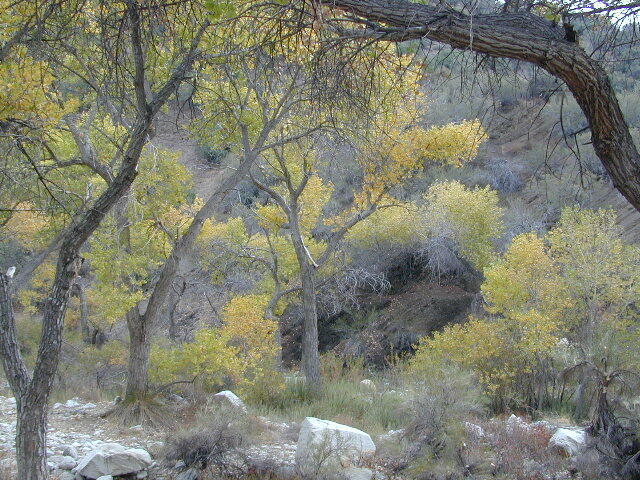 Sespe Creek is also referred to as Sespe River. and certain waterways may dry up during drier months. Piru Creek, Alder Creek, Aqua Blanca Creek, Tarr Creek, Mutau Creek, Snowy Creek are several worthy of note. Expect heat and high temperature in the summer & fall month, and possible campfire restrictions during extreme wildfire season.